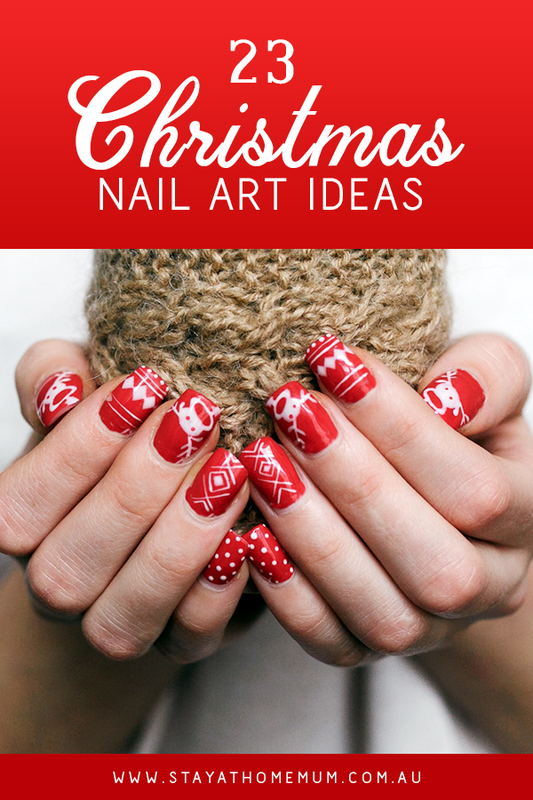 23 Christmas Nail Art IdeasFancy fingers for the festive season. 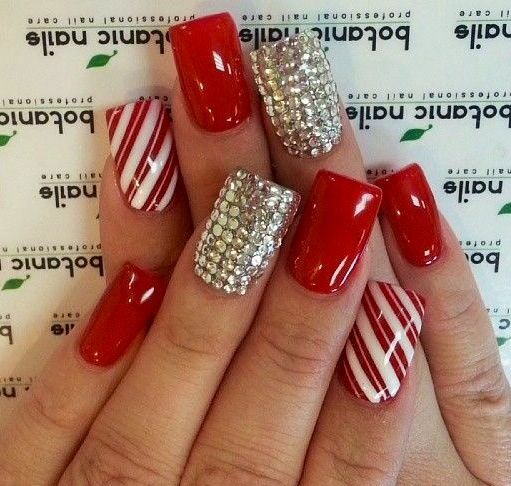 Christmas is the most wonderful time of the year – not just for us but also for our nails! I don’t know about you, but I always feel oh-so-festive each time December begins. However, I can’t wear something red or frilly every single day of December — well, you know I can but not without attracting unwanted attention from the neighbours. 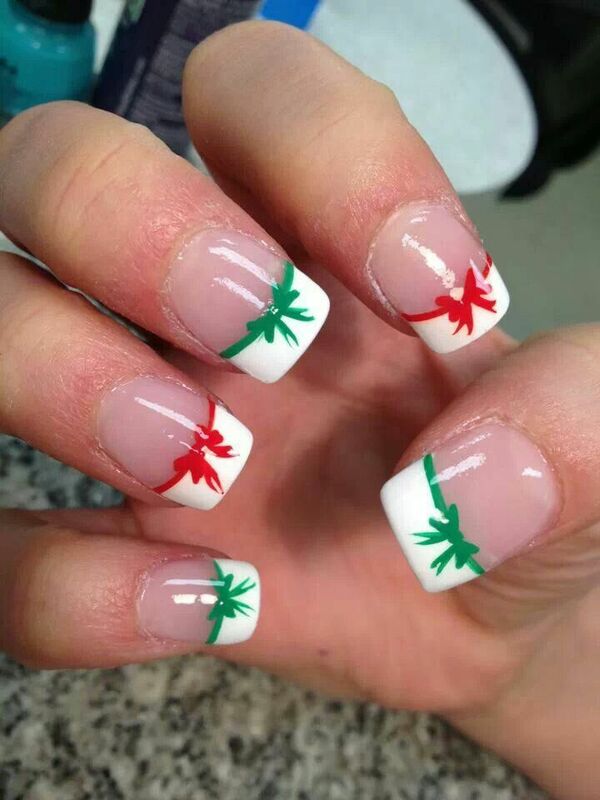 So to keep everything in a bright and celebratory mood without sacrificing my low profile, I decided to just paint the festive vibe on my nails! 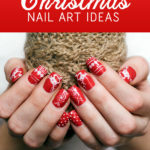 If you want to wear Christmas nail art, you can start by looking through these fab pegs. 1. 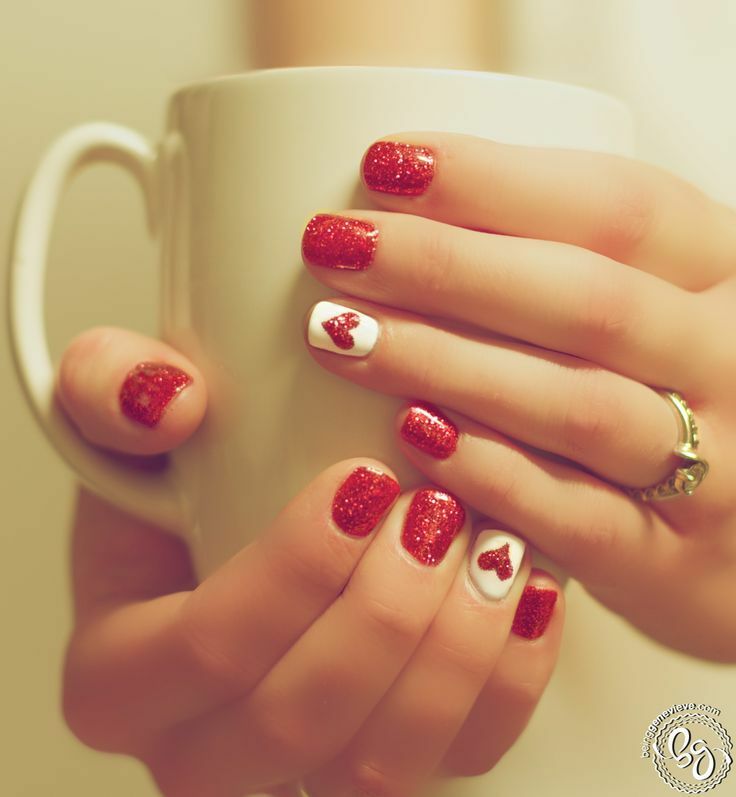 Give love at Christmas with a glittery heart. 2. 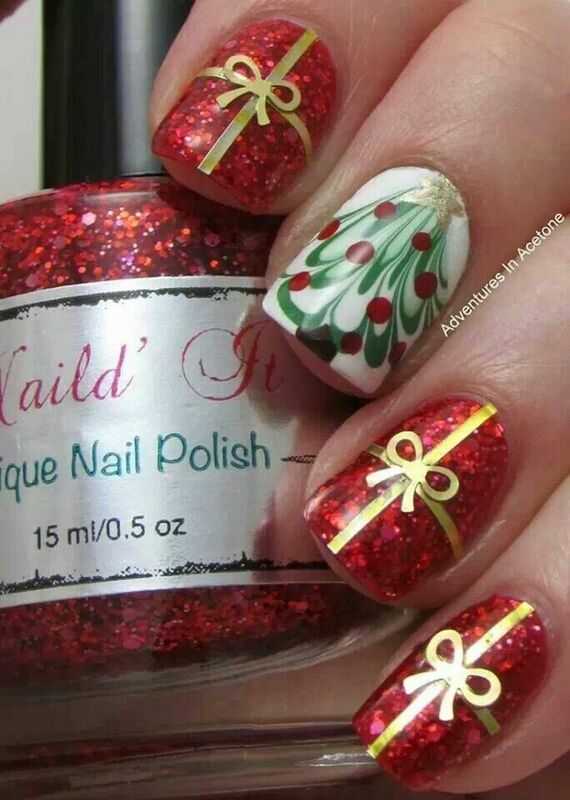 Wear your Christmas presents on your nails. 3. Or how about this one for a cuter, subtler version? 4. 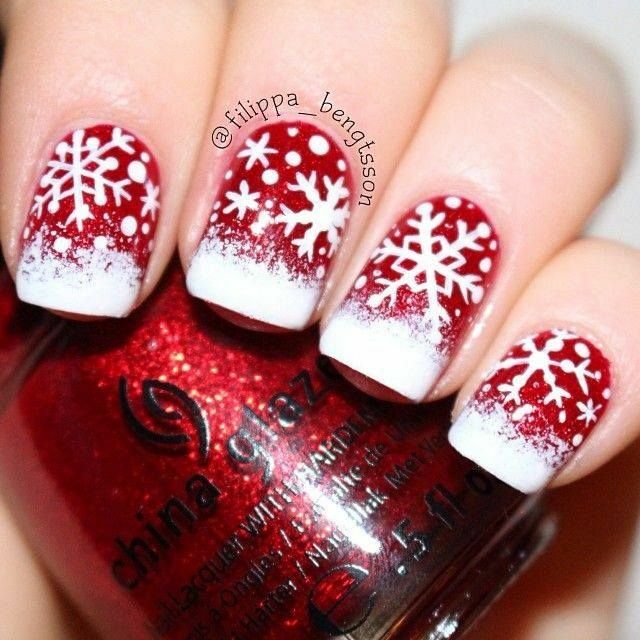 I never knew red and snowflakes would make such a good combination! 5. 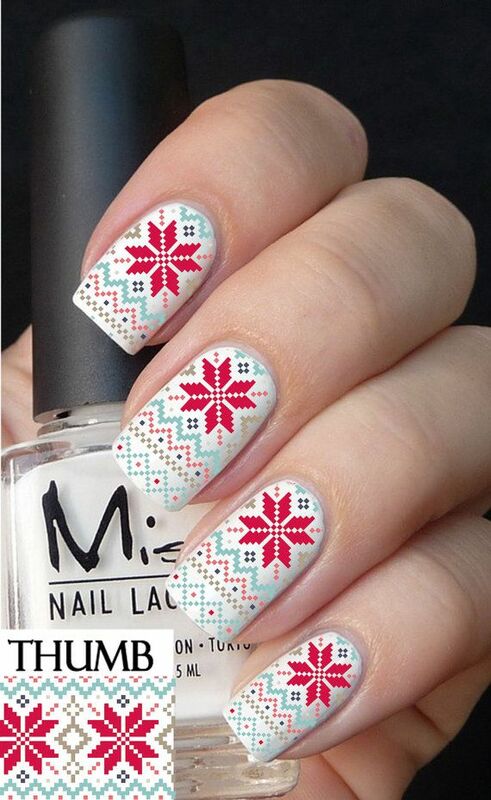 I am so in love with this Christmas sweater-themed nail art! 6. This one has a different Christmas colour. 7. 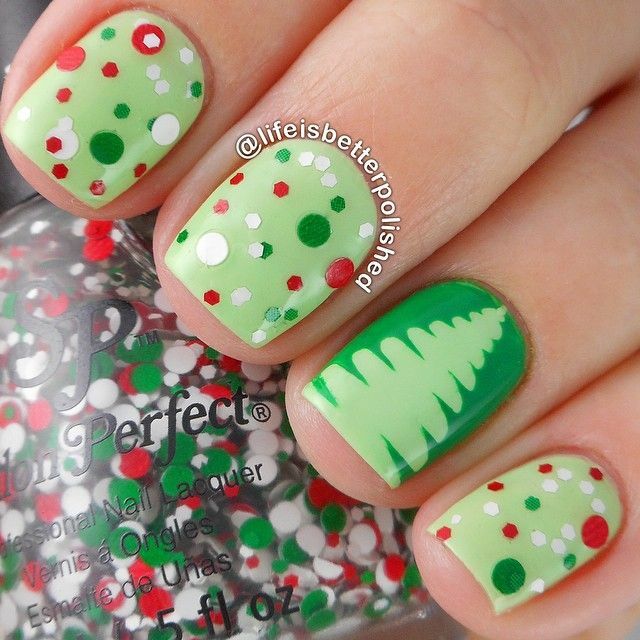 If you’re into Christmas colours, though, go crazy with this nail art! 8. 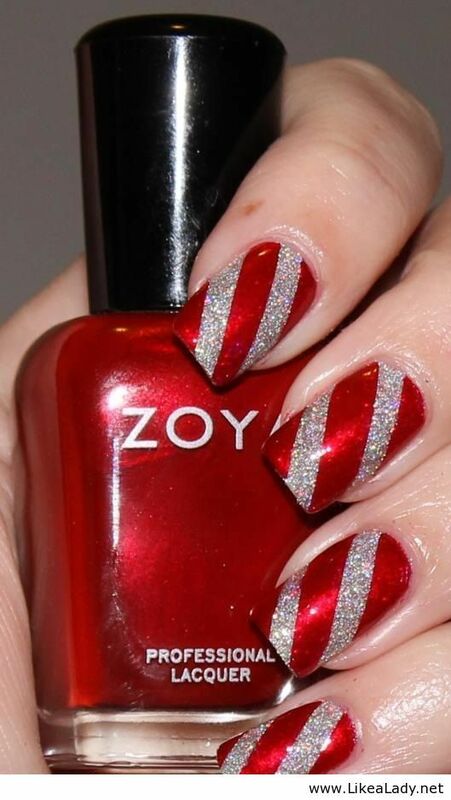 You’ll never go wrong with deep red and silver glitters. 9. But, for a change, go for glittery, colourful Christmas balls! 10. 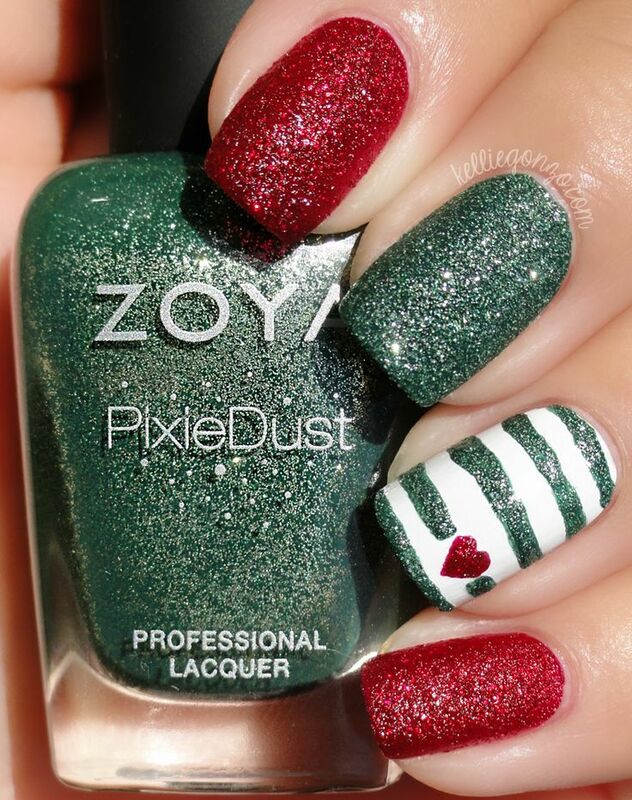 What about a blast of Christmasy green and red? 11. 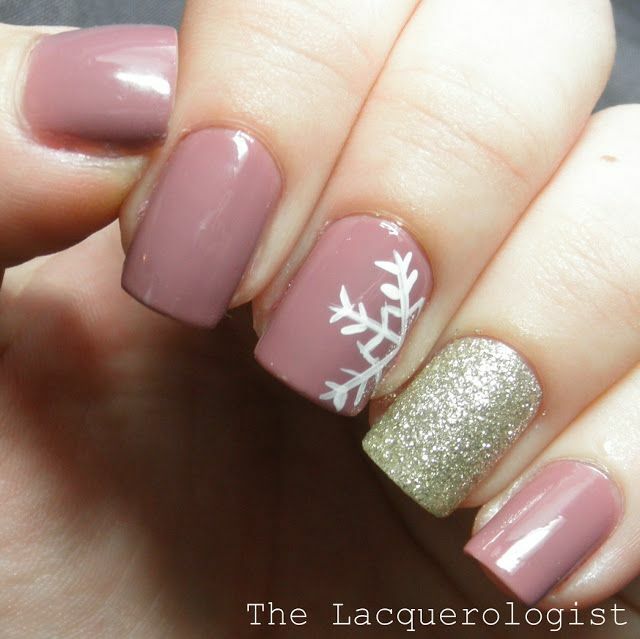 I swear, these pink snowflakes and reindeer are the cutest! 12. This one with a happy snowman is too adorable for words, too! 13. For the girl who wants something that doesn’t scream Merry Christmas! 14. 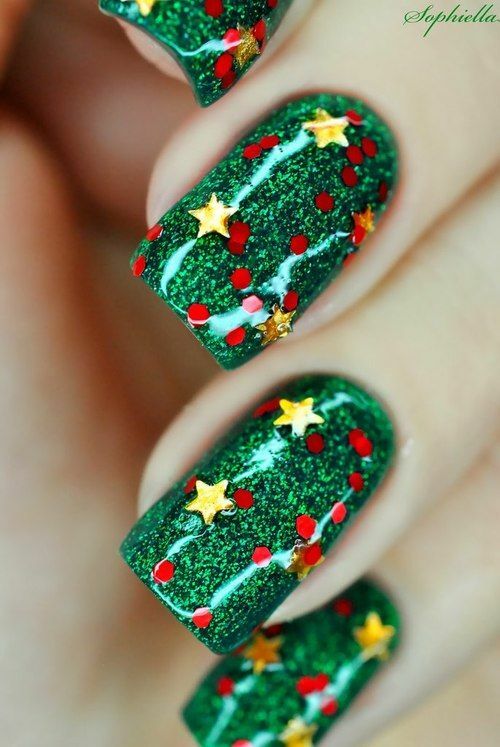 Wear a full-on Christmas tree on your nails with this one. 15. 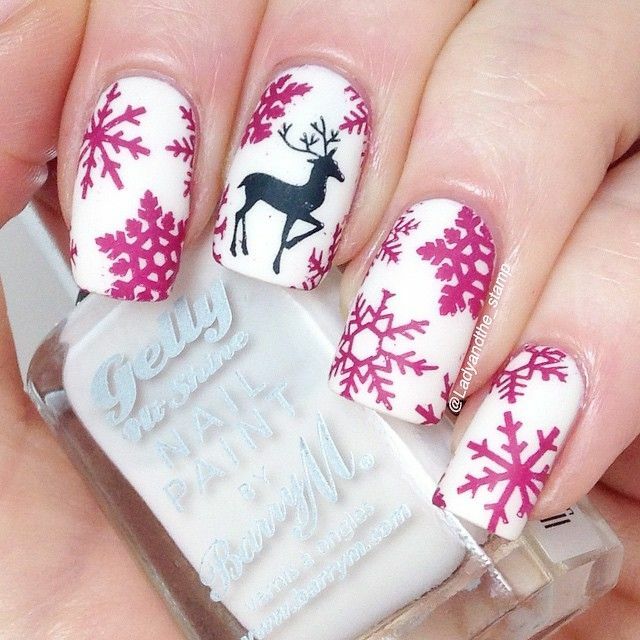 Or be a little secret Santa with this Christmas nail art. 16. 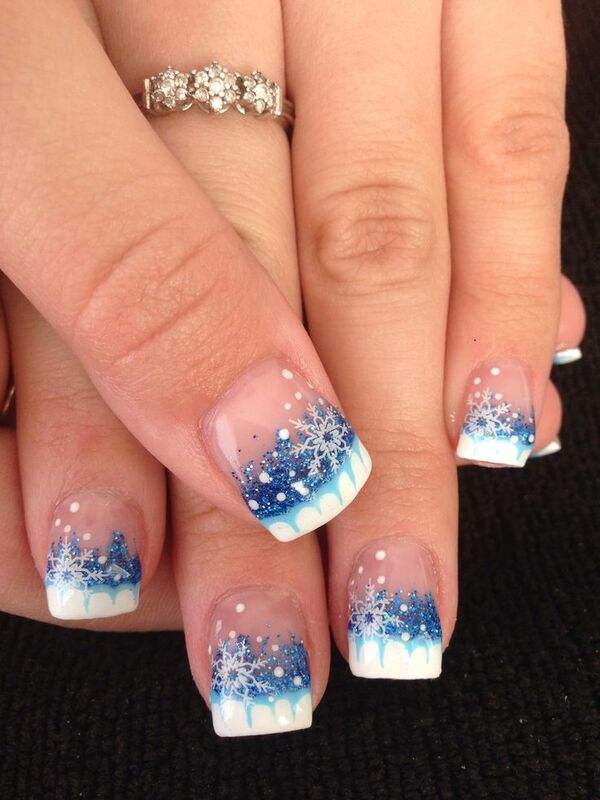 This nail art looks fun yet easy to do! 17. How about this one to send a clear message? 18. 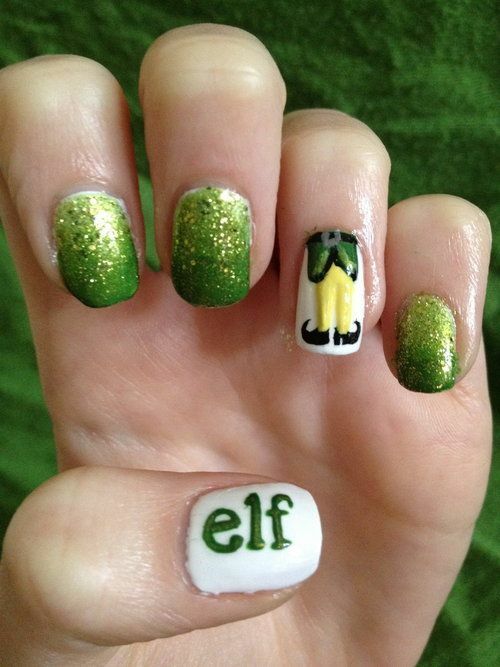 If elves are your thing, you really need to try this one out. 19. I like how this is definitely festive without being over-the-top! 20. Dreaming of a white Christmas? 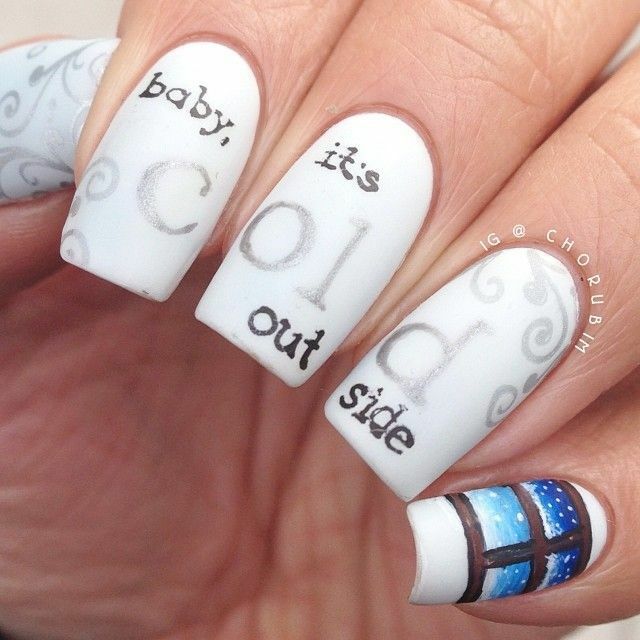 Wear it on your nails instead! 21. 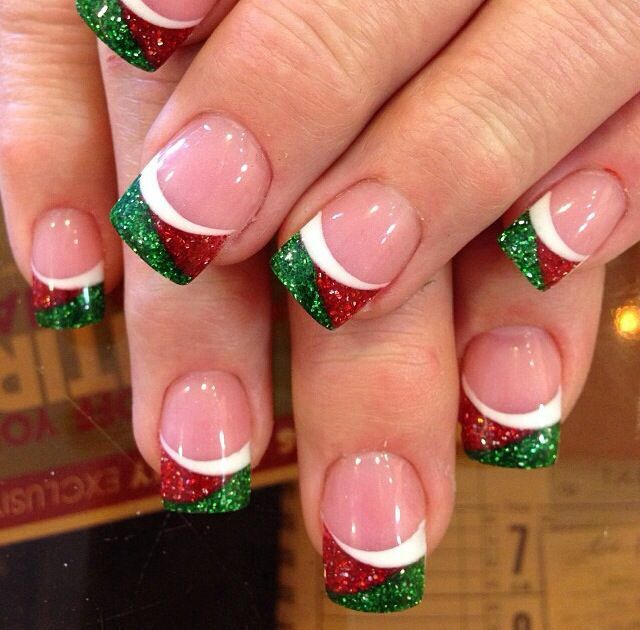 But if you want it festive and over-the-top, do it like this! 22. 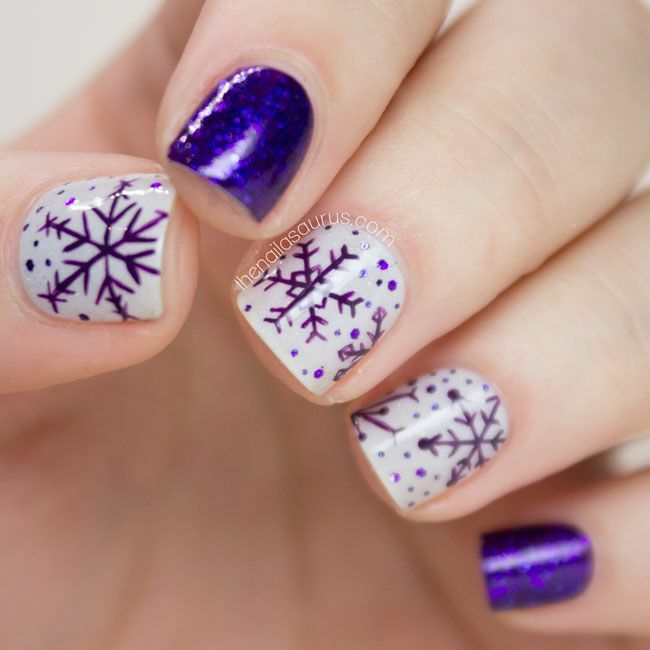 For a girl who loves purple, this is the perfect Christmas nail art. 23. How can you not love this one? It looks so purdy! I’ll try this, definitely. 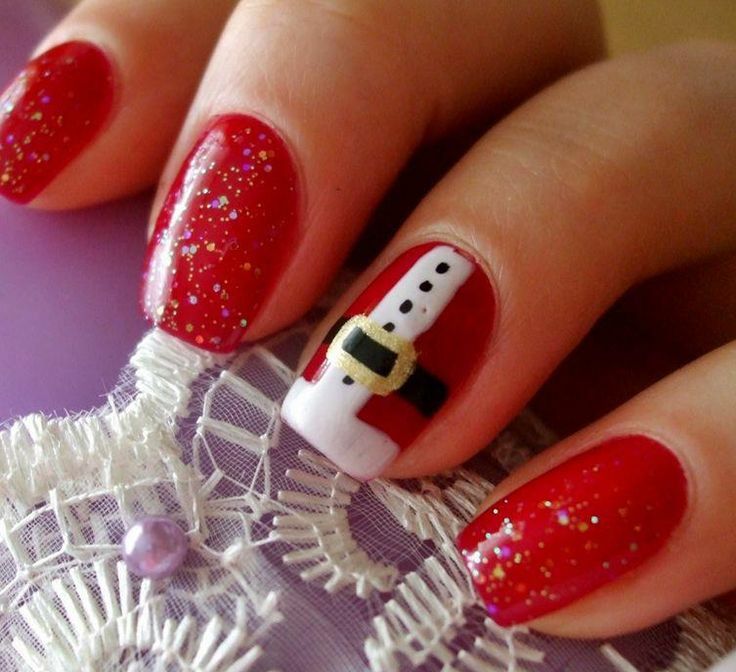 Which is your favourite Christmas nail art?